Imogen's Typewriter. 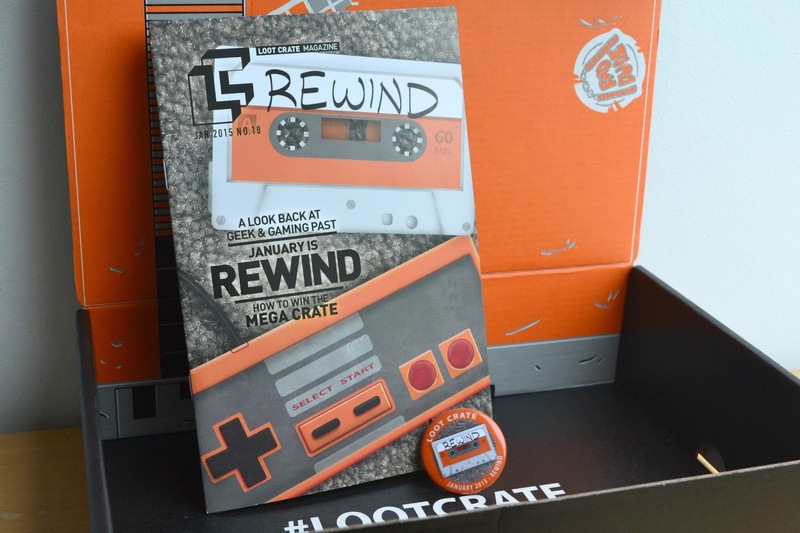 : Loot Crate: January 2015: Rewind! 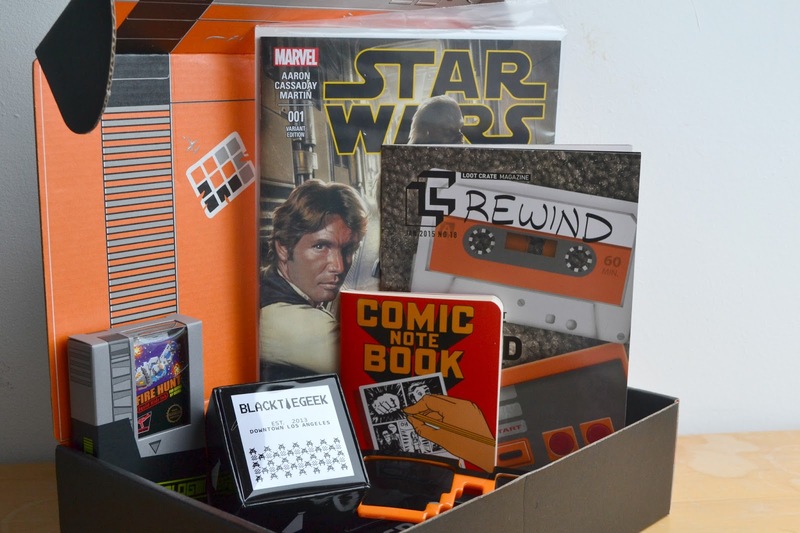 Loot Crate: January 2015: Rewind! It's finally happened, I didn't like last months Loot Crate. When it finally arrived and I got it all out to look I couldn't help but be a little disappointed. The theme; Rewind, had so much potential and so many options to go with but the result was a pretty boring box with only one thing I liked. So lets take a closer look! The big ticket item this month was a Star Wars #1 Comic Book which is cool and all but I'm not much of a Star Wars fan. They were also tweeting about this loads before the box was even sent out, spoiler alert! 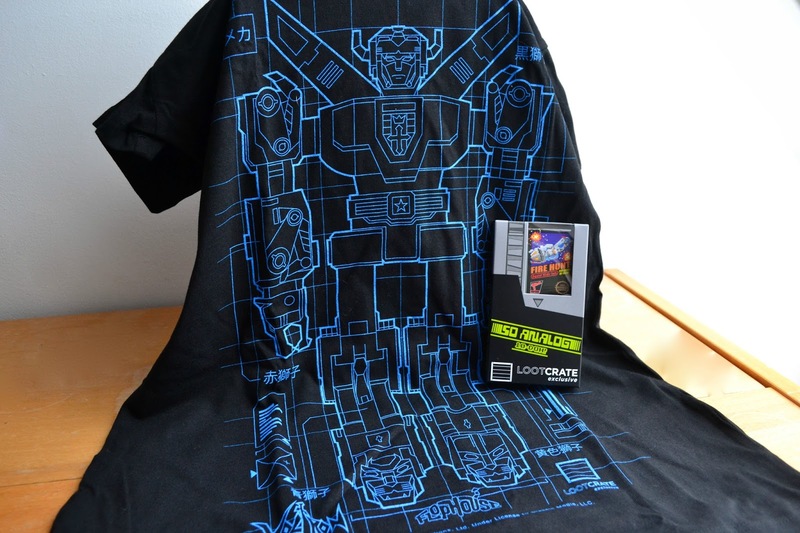 Next is a shirt with a blueprint of Voltron, a cartoon from the 80's that I had to ask my friend about because it was before my time and really not my thing. I was a Thunderbirds kid. It's a neat shirt but I don't like wearing random references I don't understand. And a game cartridge model- again, from before my time. I grew up in the age of gameboys and still have a little collection. If this had been a model of Pokémon Yellow, I would have been all over that. The month before this came with a wallet, and this month a tie. I'm not saying that ladies can't use wallets or wear ties, several have been instagraming some neat alternative ways to wear this, but I can't help but think Loot Crate are letting their gender assumptions show. This'll be going to my brother if he wants it. 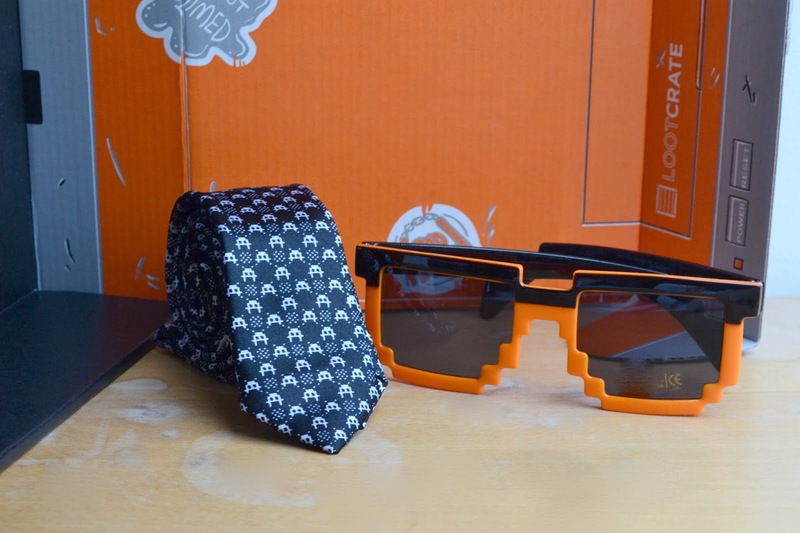 The one thing I liked from this months Loot Crate was these sunglasses. They come with UV protection and you can bet these are going in my suitcase for my trip to Vegas. They don't carry the rest of the box though. And the usual magazine and badge. No digital Loot this month although the box does fold up into an NES. Like I said, it's not my favourite box, it felt kind of oddly put together so I'm hoping that this months 'Play' box blows this one out of the water. What do you think of this months Loot Crate? 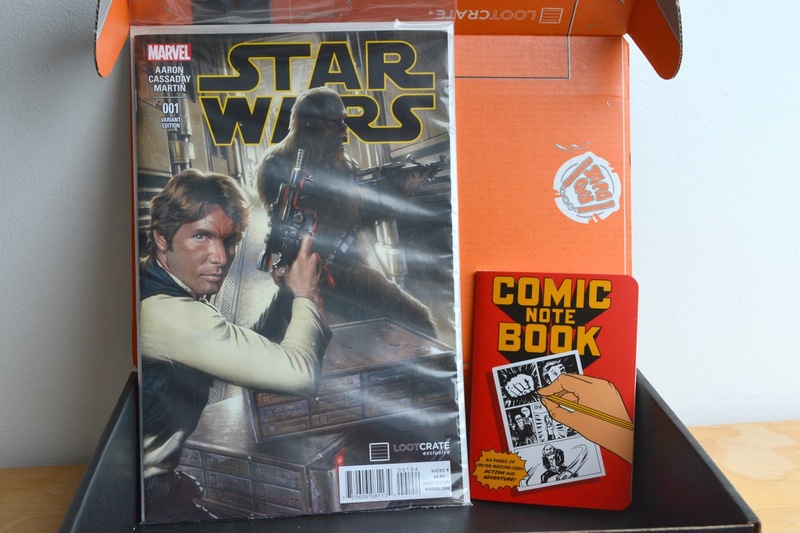 Loot Crate: February 2015: Play! 5 Things I Need to Stop Doing!